Join me in the blender! Open Water Swimmers at the Wild Fish 1 and 2-mile Swim in Salem, MA. Join me in the blender! 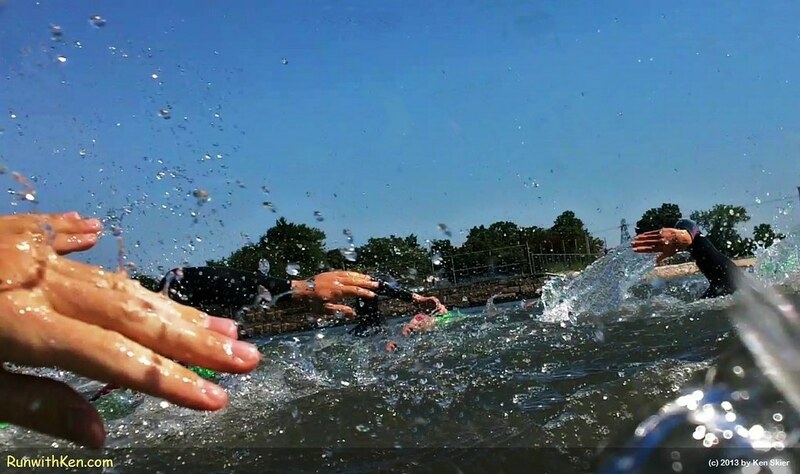 Open Water Swimmers at the Wild Fish 1 and 2-mile Swim in Salem, MA..